Pale yellow with gold hues. Notes of honey, dried fruit, and banana on the nose. 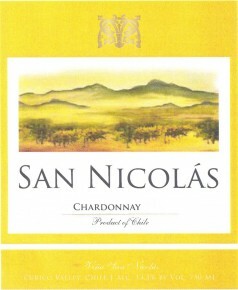 Pleasant and balanced palate that is round with light acidity. Pairs well with fish, shellfish, and chicken. In stainless steel tanks at a controlled temperature.